Nupoor Dance School is established by Radhika Joshi in 2006. 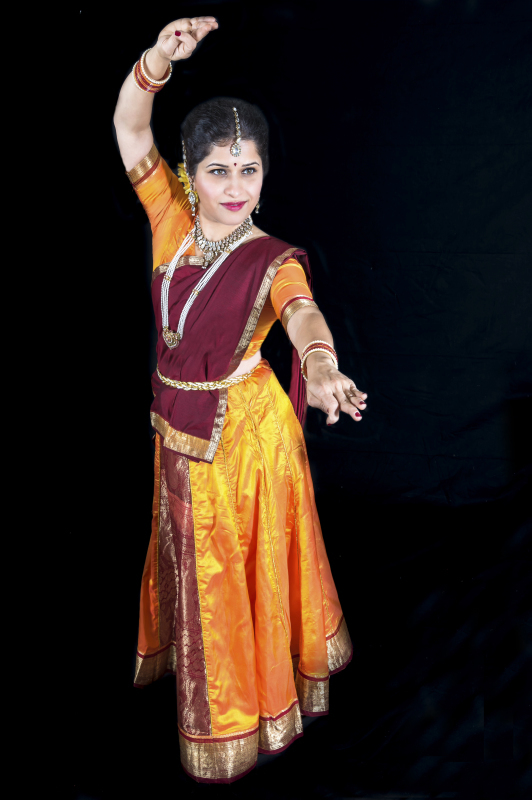 The school offers training in Indian Classical Dance 'Kathak' and also in 'Bollywood' dance. Lessons are offered from Beginner to Advance level students. Students get to learn all aspects of Kathak such as Tatkaar (footwork), Chakri (pirouettes), Hastak (hand gestures), Abhinaya (expressions) and in-depth knowledge of theory. Students learn Kathak as a complete style. They get to learn a perfect blend of Lucknow and Jaipur Gharana. Personalized attention is given to every student. School has a well-oraganized curriculum from Prarambhik (elementary) to Visharad (Bachelor) level that prepares the students for exams. Students are individually evaluated by qualified examiners at each level. The school also trains them to be a successful performer. Every year, students are given several opportunities to participate in various programs and competitions.